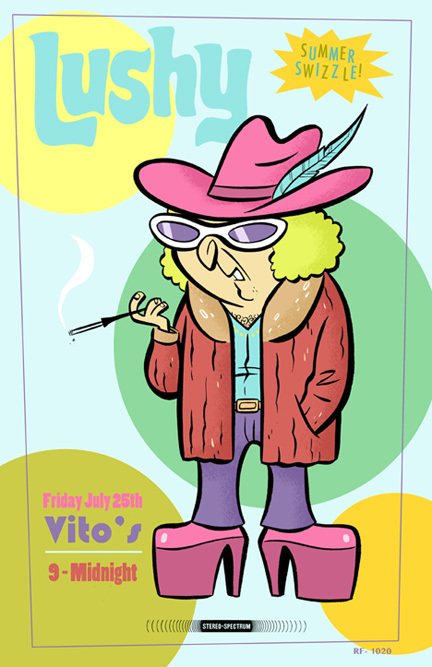 FRIDAY, FEB 27 9P-MIDNIGHT at VITOS: Come dance with us !!! 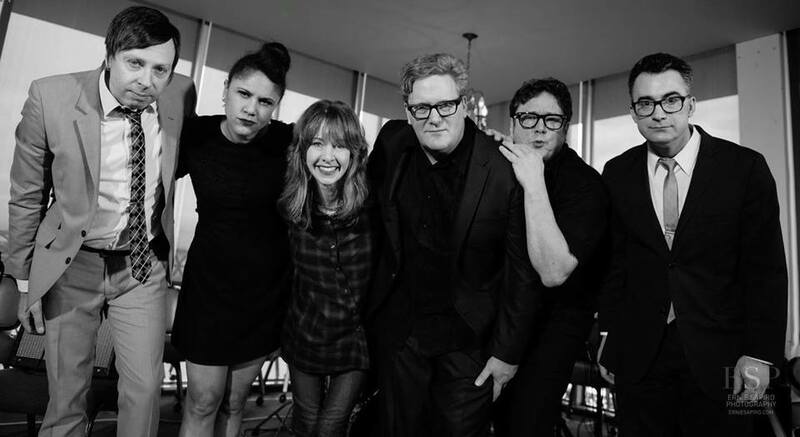 Hi Friends- Come have a drink and a dance with us out at one of our Holiday Shows in December – we’ll be playing tunes from our Xmas record Snowflake Surprise and other Lushy favorites. 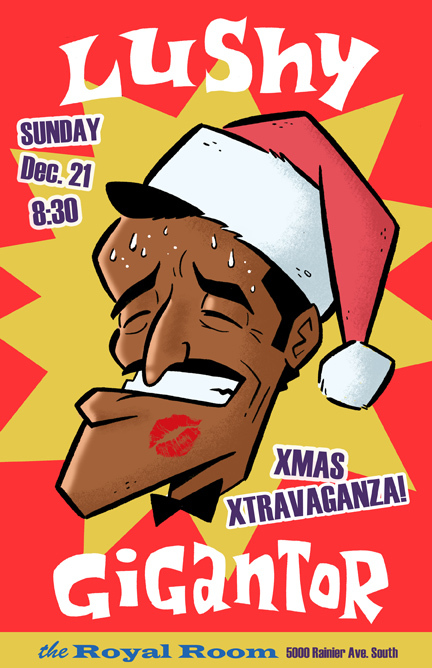 SUNDAY, DEC 21 – EARLY BIRD SHOW XMAS XTRAVAGANZA – 8:30P-11:30P: LUSHY AND GIGANTOR at THE ROYAL ROOM Oh, and hey kids! Lynval is back after an awesome tour with the Specials . He and his Seattle crew Gigantor, are feeling festive! and ready to play with us! Get your suits and boots on and we’ll see you there !!! Smoking double bill with Lushy and Lynval Golding’s old school ska Gigantor at the The Triple Door Musiquarium Sat, Aug 16th from 9pm to midnight. No Cover !! !